DCE Global engaged Tetris Build for the construction of single building industrial development complete with ground floor and first floor office and amenities areas. The development uses a mix of pre-cast concrete walls, drop edge beams, steel beams and earthworks batters. The site also includes an underground water storage tank and concrete underground detention tank system to meet with the local councils and clients requirements. 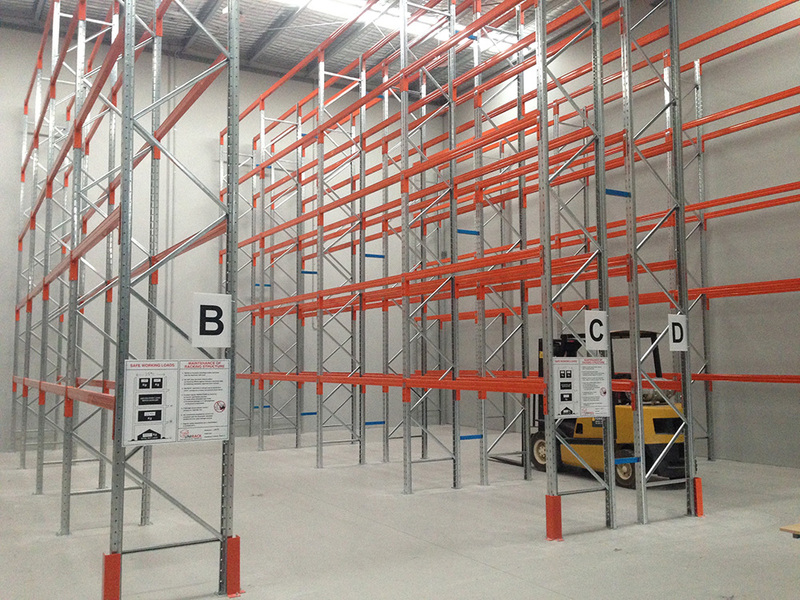 An automated system supplied by the client was installed to operate all services remotely along with all warehouse racking & epoxy flooring.